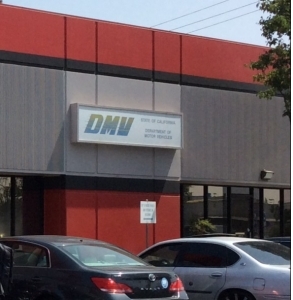 FRESNO,CA (KMJ) – The DMV wants to clarify misinformation about the Real ID Driver’s Licenses. DMV Spokesperson Jaime Garza called KMJ to do damage control after he said some media outlets – not ours – got information wrong. “Hey, if you read something in the newspaper or you hear something, please give us a call because it may not be correct, and there was an article that came out yesterday or day before yesterday and the headline was very misleading,” said Garza. Garza said it’s true that more than 3 million Californians with federally compliant ID’s will have to provide a second proof of address — he says not because the DMV failed to ask for it but it was due to an additional requirement by Homeland Security, after the ID’s went out. “If you’ve come in and you received a Real ID, we’re going to use that address you gave us and mail you a letter that tells you how you can submit that second form of residency. It’ll be probably a letter that you sign and return. 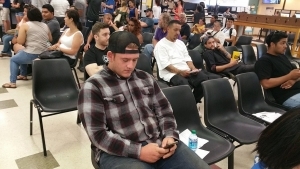 However, if you have moved then you may need to come back into a DMV field office but the majority of people who have a ReaI ID –they’re going to be able to do that without visiting a field office,” said Garza. The Real ID is required by October 2020 if you want to board a plane or enter federal facilities — without using a passport.